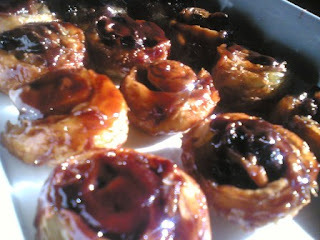 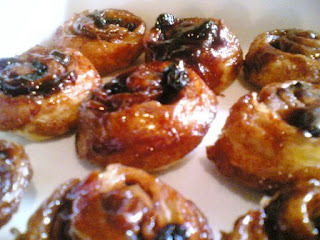 I made another batch of Ina Garten's sticky buns. 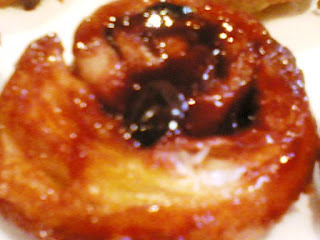 I think I did a better job of rolling the pastry this time. 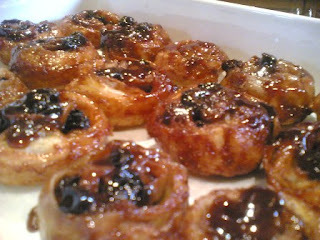 Although I love this recipe, I think it is still too buttery. 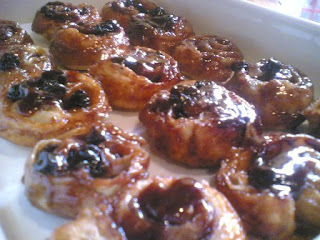 The next time I make these, I'll lessen the amount of butter.